Studio STOUT 10 Years anniversary. We started the company in 2008 and it is simply thriving today in 2018. 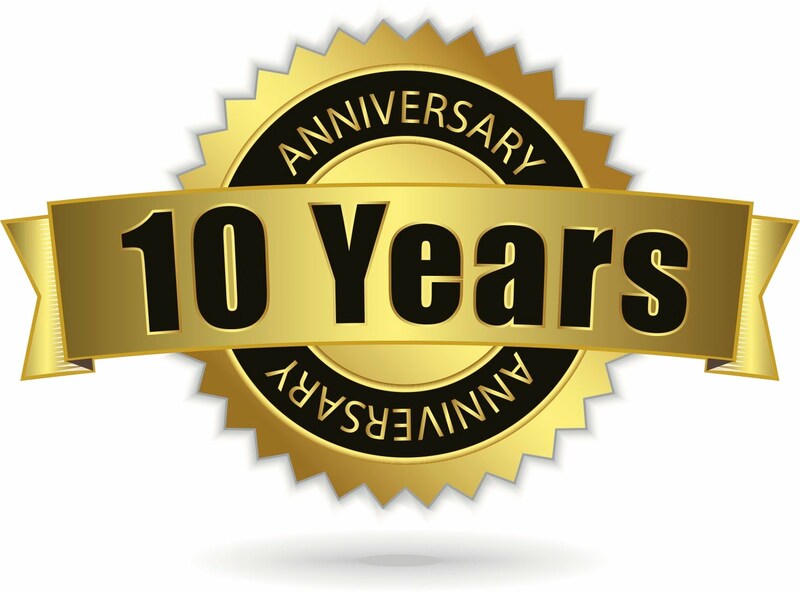 It has been an adventure and the past 10 years we have enjoyed meeting wonderfull people, working on inspiring projects for great customers. We are ready for the next decade! We thank all our clients for their trust in us, and look forward to servicing them in the future. And of course we are always interested in meeting new people. Do not hesitate to visit us if you are in the neighbourhood, or drop us a line if we can support you ion any of your development needs.